Get a free quote to learn about what a new sign can do for your company? 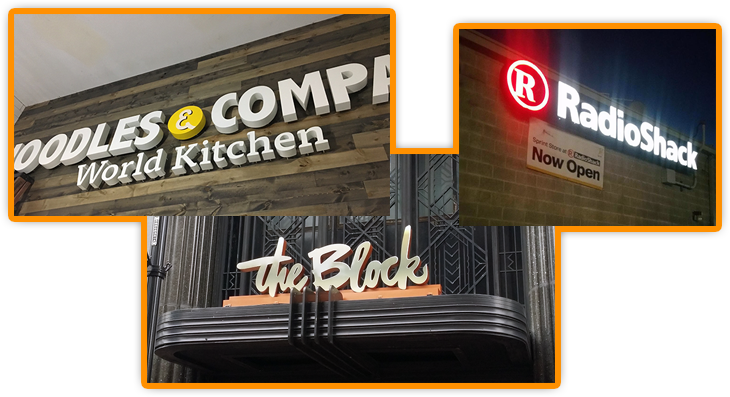 Request a free quote or call to learn more about getting a lighted sign installed or repaired to enhance your businesses visibility. Any type of sign available.